I-Mei product lineup covers "dry", "chilled" and "frozen" divisions with 2000+ SKU (seasonal items included). Please leave us an inquiry at the "Contact" page for full access to the latest I-Mei product catalog. Thank you! 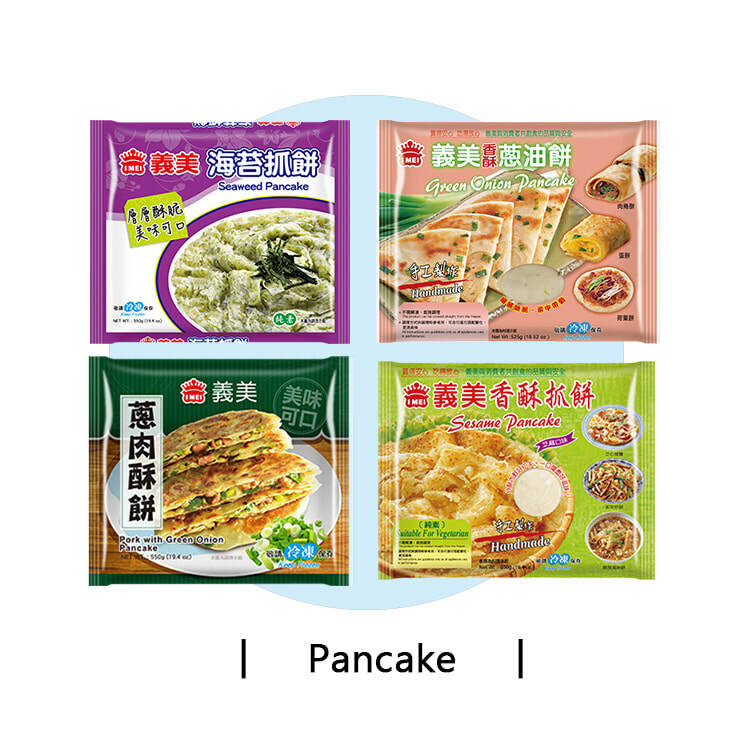 Copyright © 2019 I-Mei Foods Co.,Ltd. All Rights Reserved.